The mission of Birch Tree Academy is to provide an exceptional STEM-based bilingual education, as well as foster both a strong individual and cooperative learning environment. Childhood is an incredible time of discovery, where everything and every day is new and exciting. 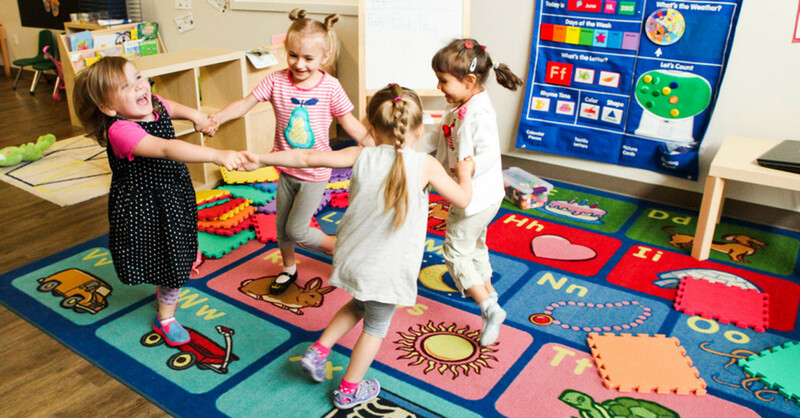 We believe that the key to a successful early education is a combination of nurtured curiosity and guided learning. By cultivating that curiosity we hope to instill the desire to learn and explore in our children. Our bilingual program is designed to improve cognitive abilities through a second language. Our multi-cultural curriculum teaches respect and appreciation for difference cultures, to better prepare children for the future.